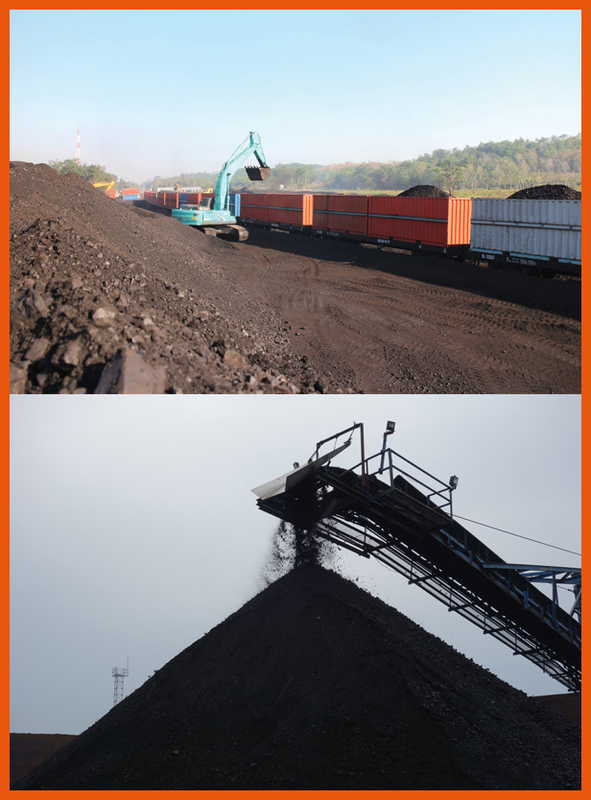 ORIGINATED FROM MINES LOCATED IN THE DISTRICT OF WEST MERAPI, LAHAT. WELL ACKNOWLEDGED BY EXISTING CUSTOMERS AND PARTNERS. 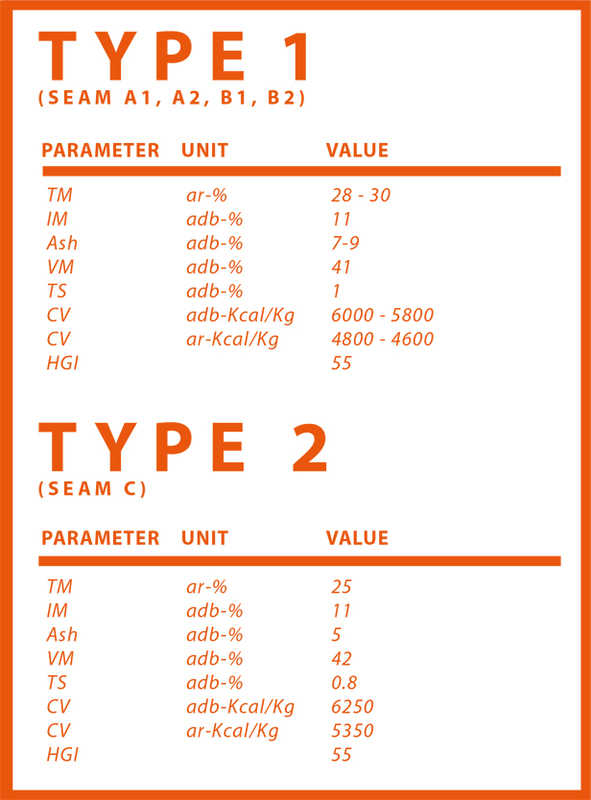 MASCOAL IS CURRENTLY HIGHLY SOUGHT-AFTER DUE TO THE PRODUCT'S SPECIFICATIONS. SUSTAINABILITY ALREADY PLAYS A MAJOR ROLE IN THE COMPANY'S BELIEF IN SUSTAINABILTY PRINCIPLE (PEOPLE, PLANET & PROFIT) RELFECTED IN ALL OF THE ACTIVITIES THAT MAS IS CURRENTLY RUNNING. MAS SUSTAINABALITY INITIATIVES / PROGRAMS ARE FOCUSED ON 4 MAIN ASPECTS THAT TRANSLATE THE COMPANY'S COMMITMENT TO THE PRINCIPLE OF SUSTAINABILITY. 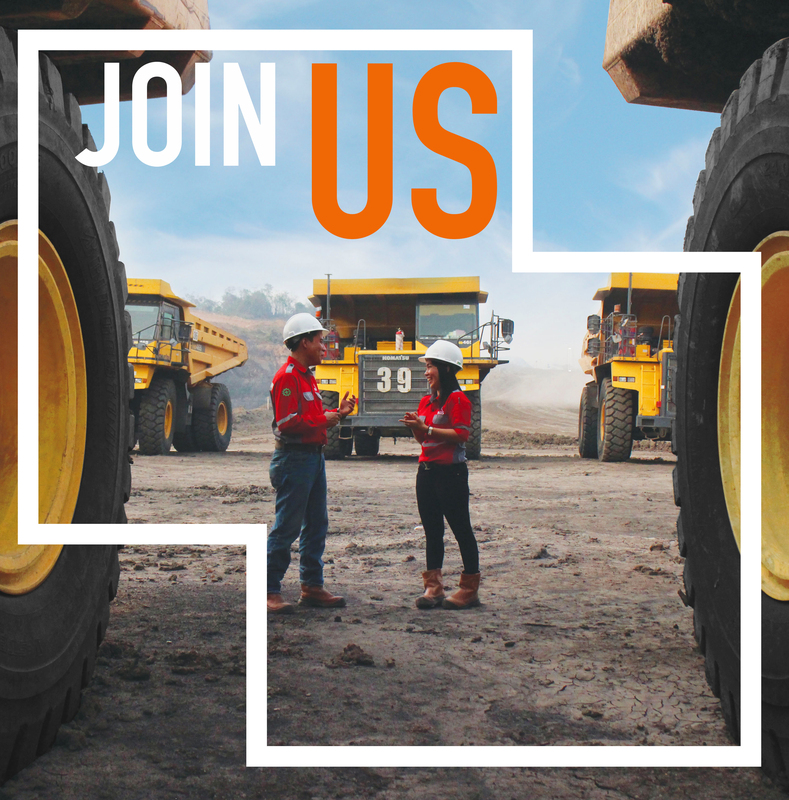 TO BE A PROFESSIONAL COAL MINING COMPANY AND RESPONSIBLE FOR THE ENVIRONMENT WITH SUSTAINABLE GROWTH. 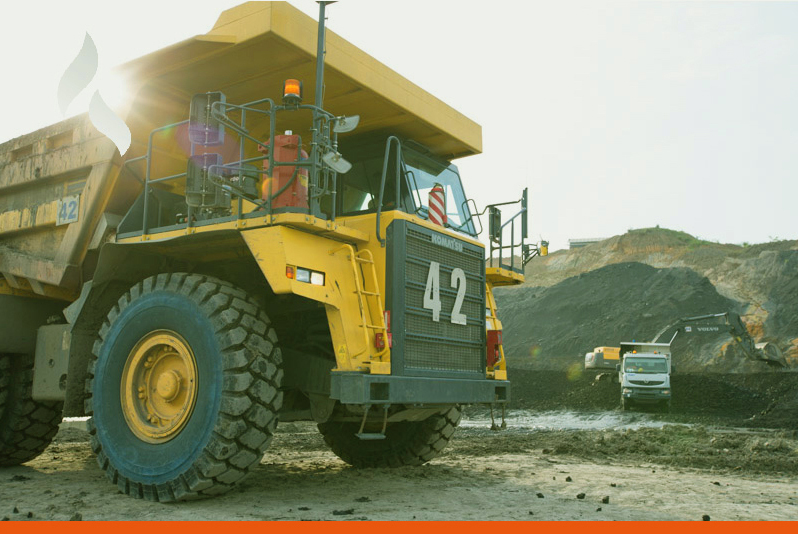 TO IMPLEMENT GOOD MINING PRACTICE AND GOOD CORPORATE GOVERNANCE IN EVERY ACTIVITY TO DELIVER GREATER FOR THE STAKEHOLDERS. MAS IS ALSO IN A CONTINUOUS EFFORT TO DEVELOP BOTH ITS PRODUCTS AND SERVICES TO THE MARKET AND AT THE SAME TIME MAKING SIGNIFICANT CONTRIBUTIONS TO THE SURROUNDING AREAS, CREATING A HARMONIOUS SYNERGY OF SOCIO-ECONIMIC GROWTH. MASCOAL IS WIDELY USED FOR LARGE SCALE POWER GENERATION AND IS ALSO ONE OF THE MAIN MATERIALS USED BY FACTORIES AND MANUFACTURING COMPANIES IN BOTH DOMESTIC AND OVERSEAS MARKETS. 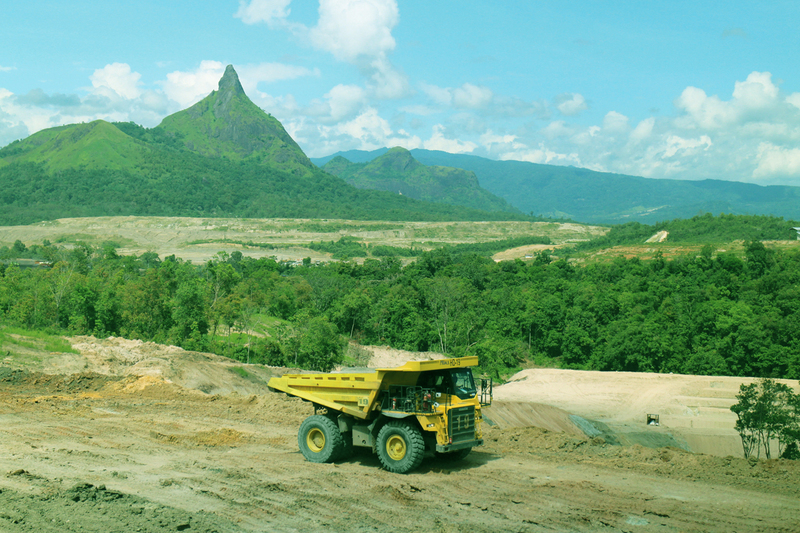 PT MAS WAS GRANTED MINING PERMIT AUTHORIZATION (KP) FROM THE REGENT OF LAHAT IN 2007 AND ACQUIRED A MINING AUTHORIZATION PERMIT IN THE FOLLOWING YEAR. THE PERMIT WAS UPGRADED TO A MINING BUSINESS LICENSE (IUP) PRODUCTION OPERATIONS IN 2010. 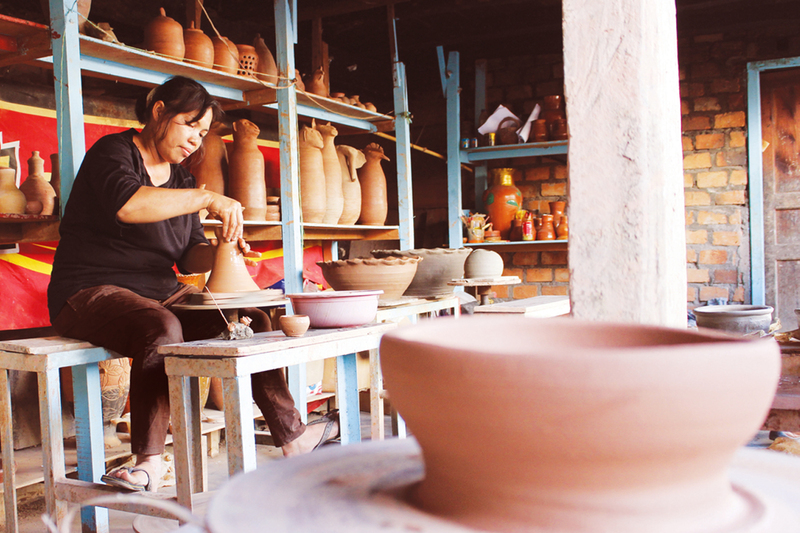 THE COMPANY BEGAN THE PRODUCTION IN 2010 AND CONTINUE TO INCREASE ITS ANNUAL CAPACITY. 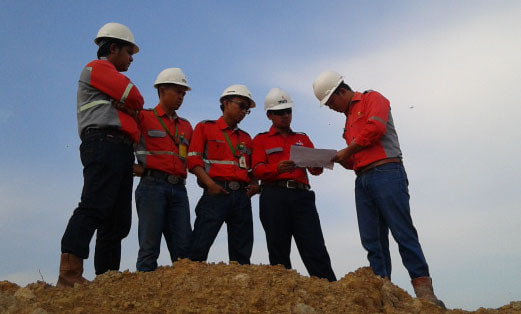 IN 2013 PT MAS ACQUIRED CLEAR & CLEAN CERTIFICATE IN RECOGNITION OF THE COMPANY’S COMPLIANCE WITH THE REGULATIONS IN INDONESIA. 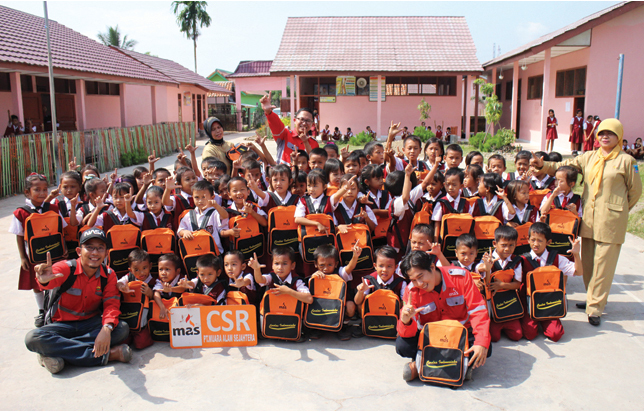 CSR ALREADY PLAYS A MAJOR ROLE IN THE COMPANY’S BELIEF IN SUSTAINABILTY PRINCIPLE (PEOPLE, PLANET & PROFIT) RELFECTED IN ALL OF THE ACTIVITIES THAT MAS IS CURRENTLY RUNNING. 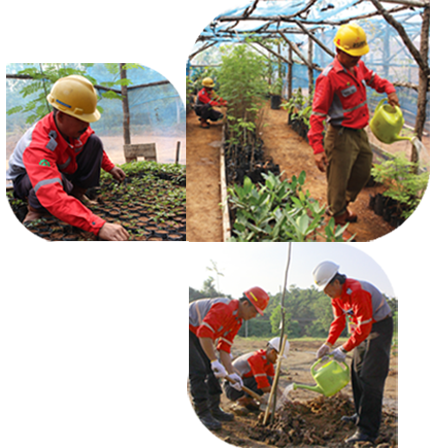 MAS CSR INITIATIVES / PROGRAMS ARE FOCUSED ON 4 MAIN ASPECTS THAT TRANSLATE THE COMPANY’S COMMITMENT TO THE PRINCIPLE OF SUSTAINABILITY. 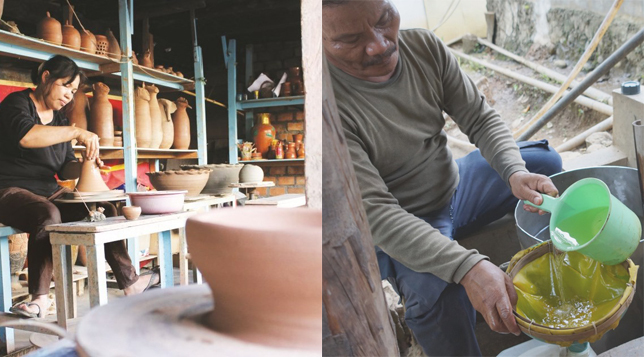 THE ECONOMY PROGRAM TOUCHES THE BASICS OF THE COMMUNITY DEVELOPMENT IN WHICH THE SOCIETY IS BEING EXPOSED TO VARIOUS TYPES OF SMALLER SCALE BUSINESS ENTERPRISES (SME) THAT ARE BEST SUITED FOR THE SURROUNDING COMMUNITIES CREATING OPPORTUNITIES FOR THEM TO GROW AS ABLE PARTICIPANTS IN INDONESIA’S EVER GROWING ECONOMY. CONSTANTLY COLLABORATING WITH THE GOVERNMENT,THE HEALTH PROGRAM AND THE EDUCATION PROGRAM ARE TAILORED TO RELFECT THE COMPANY’S EFFORT IN CREATING HEALTHIER COMMUNITIES AND AT THE SAME TIME HAVE ACCESS TO BETTER EDUCATION IN ORDER TO SUPPORT THE WELL BEING OF GENERATIONS TO COME. 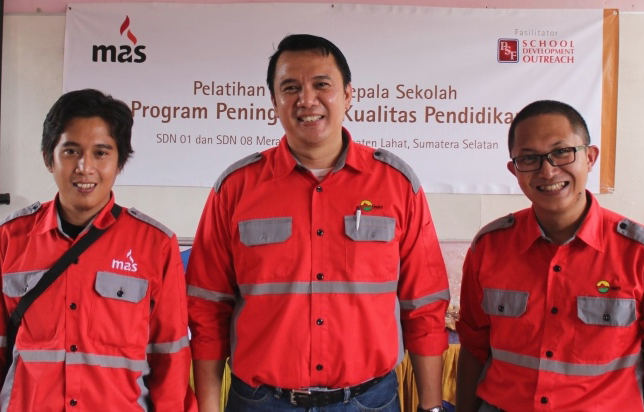 MAS IS ALSO HEAVILY INVOLVED IN PRESERVING THE HARMONY OF CULTURE AND TRADITIONS IN THE AREAS THAT IS REFLECTED IN THE SOCIO-CULTURE PROGRAM OF THE COMPANY WHICH PROVED TO BUILD A STRONGER RELATIONSHIPS WITH THE COMMUNITIES OVER THE YEARS. 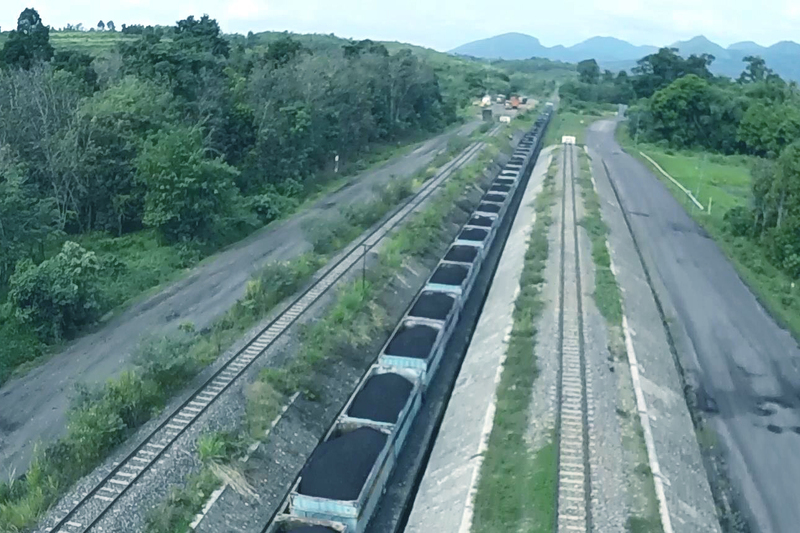 AS STATED IN THE CORPORATE VISION, MAS ALWAYS STAYS TRUE IN BECOMING A RESPONSIBLE COAL MINING COMPANY BY CONTINOUSLY EVALUATING ALL OF THE COMPANY’S ACTIVITIES TO BE AS ENVIRONMENTALLY CONSCIENCE AS POSSIBLE. THE ACHIEVEMENTS OF MAS ENVIRONMENTAL EFFORTS ARE THE RESULT OF THE HIGH LEVEL OF COMPLIANCE TO THE REGULATIONS AND ALSO THE REFLECTION OF THE COMPANY’S COMMITMENT TO PRESERVE THE SURROUNDING ECOSYSTEM FOR THE FUTURE. 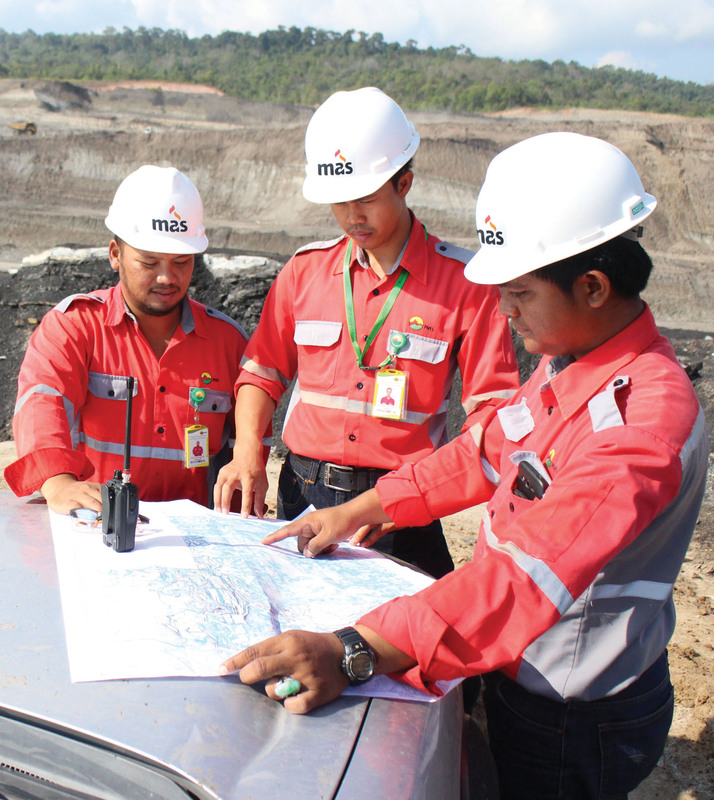 SURROUNDED BY DYNAMIC AND UNIQUE YOUNG PROFESSIONALS WITHIN THE COMPANY, MAS IS ON A STEADY PACE TO ACHIEVE A HIGHER LEVEL OF PERFORMANCE. THESE PEOPLE CREATED A VIBRANT AND ENERGETIC WORKING ATMOSPHERE WHERE TALENTS AND KNOWLEDGE ARE BEING FACILITATED TO THE FULLEST EXTENT. 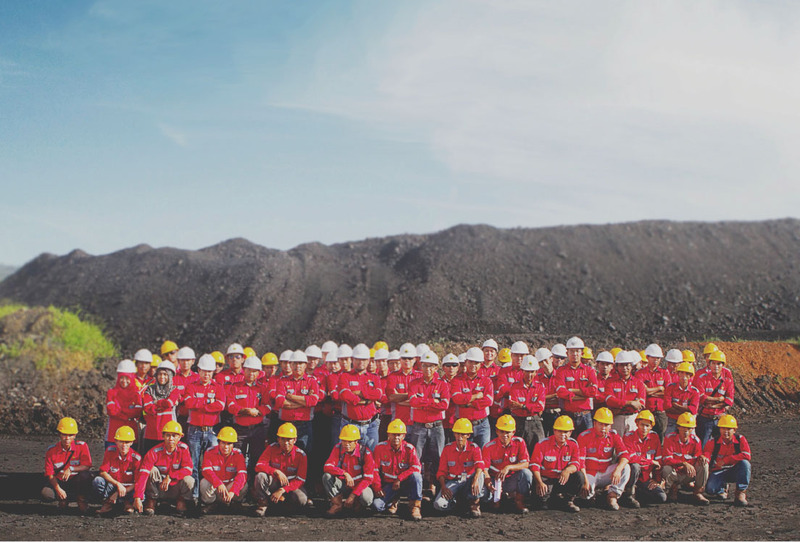 THE COMPANY'S STABLE GROWTH AND VARIOUS IMPROVEMENTS ARE THE RESULTS OF THIS POSITIVE COLLABORATION THUS CONSTANTLY SHAPING THE COMPANY'S CULTURE TO BE A LEADING COAL MINING COMPANY AND ENERGY PROVIDER. Tidak ada lowongan saat ini. © 2019 PT.Muara Alam Sejahtera. All rights reserved.